Voting is for Everyone showcased Unreal Films’ skills with producing films that encourage voting for every sector of society. 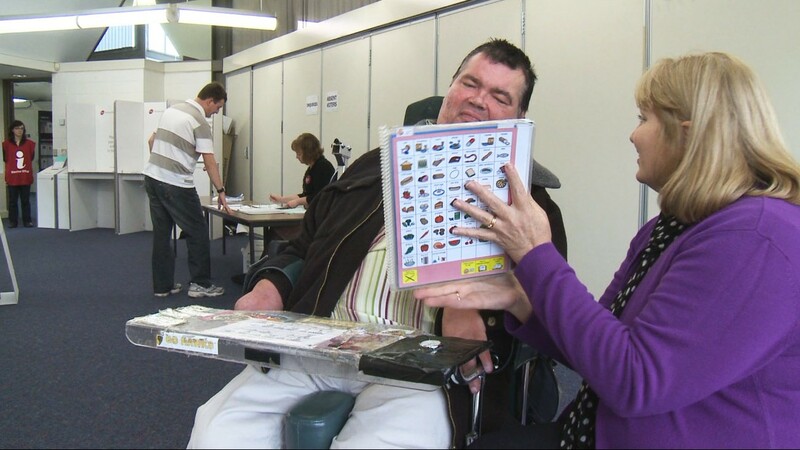 The 18-minute film used Unreal Films’ documentary style to demonstrate to the disabled community the importance of voting. By working in conjunction with both the VEC and Scope, Unreal Films was able to produce a film which spoke to its audience in an authentic voice without being patronising. This film, along with the Guide to Voting in Victorian Elections, resulted in “a reduced reliance on paper-based course materials and [made] access to training easier,” according to the VEC’s Annual Report.